I am writing this post, sponsored by a great company, QuickZip. I dread telling my kids that it’s house cleaning day. I hear moans and groans and it’s not a fun time. It makes a day that’s not fun a little more tolerable. Here are some of the things that worked in my family. 1. Have tools to help them stay organized I changed out the big toy boxes for smaller containers or baskets. I realized that when my kids were looking for a toy they would end up throwing half the toy box on the floor looking for the one specific toy they wanted to play with. I divided up the toys into similar themes and now store them all together. This way if a they dump it, it’s easy to put back and there aren’t as many. 2. Daily Pickup I have them pick up their toys before bed every night. We don’t have to get every one up, but we make a point to put some things back into their proper home so when cleaning day comes it’s not a disaster and overwhelming. 3. Teach them Show the the proper way to put the books in their book shelf. I try not to be picky and tell them which shelf each book has to go on, but I show them the proper way to store books to keep them nice and to make it easy to find something you’re looking for. Show them that it’s easy to put the clothes in the drawer and now it will close all the way. 5. 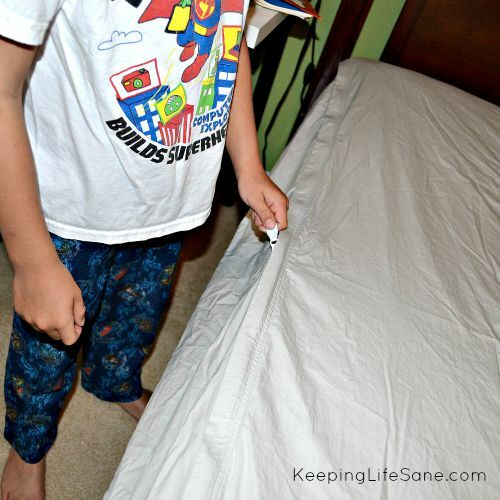 Find tools that make it easy and fun I like to change the sheets on the beds once a week. 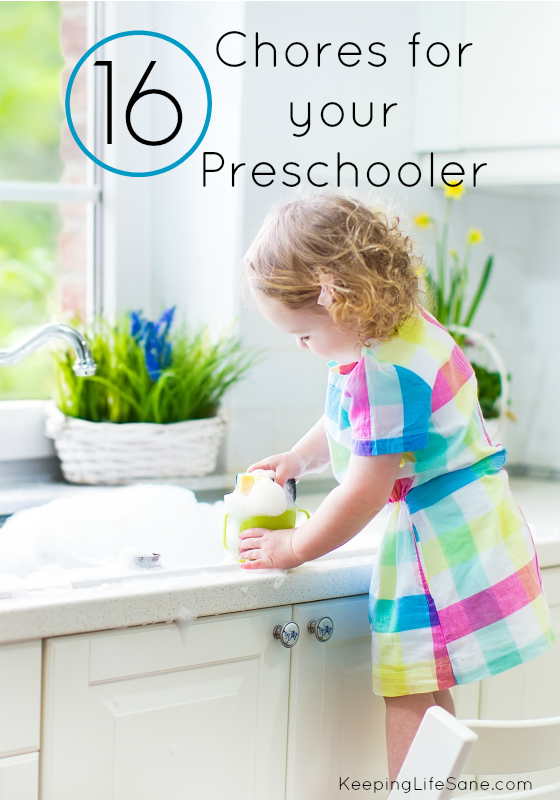 This can be really hard for a child to do, but it’s something they need to learn. It’s just awkward and the beds are so big for their little bodies. I’ve discovered QuickZip. This is the best invention ever! 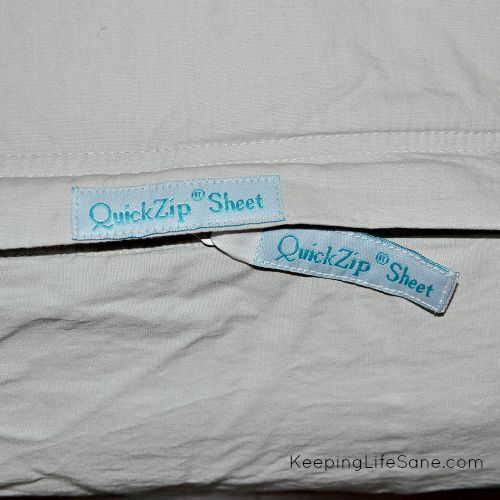 QuickZip Sheets is a two piece fitted sheet. 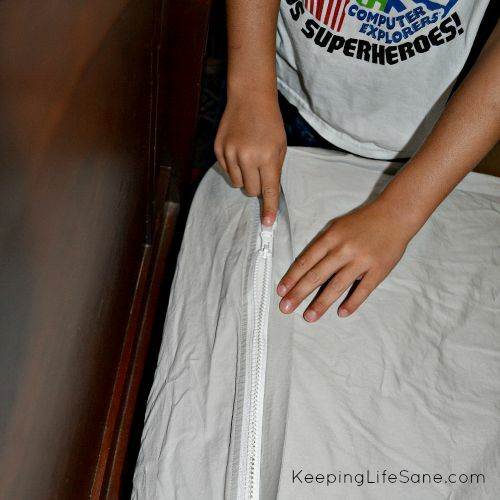 When it’s time to change out your sheets, you just unzip the top piece and zip on a new one. My son, who’s 7, did this easily. He didn’t complain about how he couldn’t get the sheet over the corners. They make QuickZip Sheets in crib sizes too! My life would have been so much easier if I would have had these when I was potty training. They also offer mattress pads and Pack N Play sheet sets. I really don’t want to think about it, but how convenient will this be when one of my kids has the stomach virus and I need to change the sheets in the middle of the night. (Hopefully this won’t happen for a very a very long time.) They offer a crib gift set which would be perfect for a baby gift. I tucked my son into bed tonight and he called me back into his room. He told me how comfortable his new sheet was! It’s the little things, isn’t it? 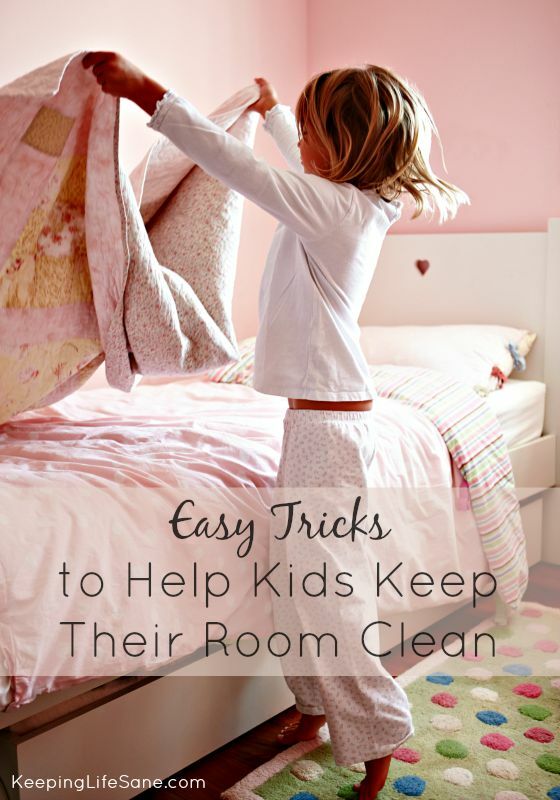 I hope that some of these tips will help you have an easier time when cleaning day comes.